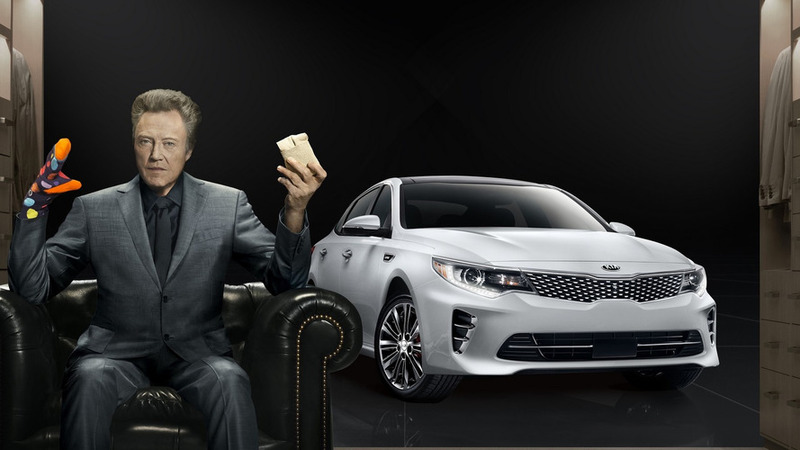 The Super Bowl news continues as Hyundai and Kia have taken the wraps off new commercials for the big game. The Hyundai commercial stars the 2016 Genesis and actor Kevin Hart as an over protective dad who uses technology to keep an eye on his daughter. Called "First Date," the clip shows Hart using a smartwatch and the Hyundai Blue Link Car Finder feature to track his daughter and her boyfriend on a date. While the ad could be construed as creepy, Hyundai says "Kevin does what every dad in America will envy to ensure his daughter gets home safely."